This week saw the London campus play host to 2 combined international conferences, drawing experts across industry and academia from around the world. 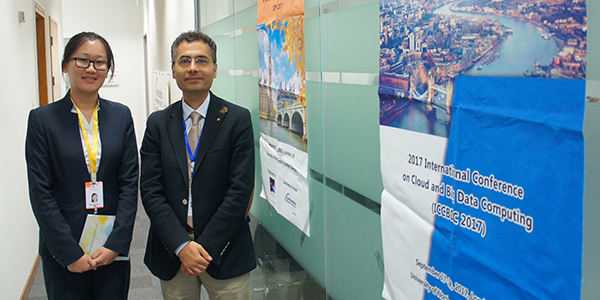 Both the ‘International Conference on Cloud and Big Data Computing’ and the ‘6th International Conference of Intelligent Information Processing’ took place across 3 days and were a huge success. The event was specifically held to enable attendees to get a theoretical grounding and practical knowledge of the topics discussed. 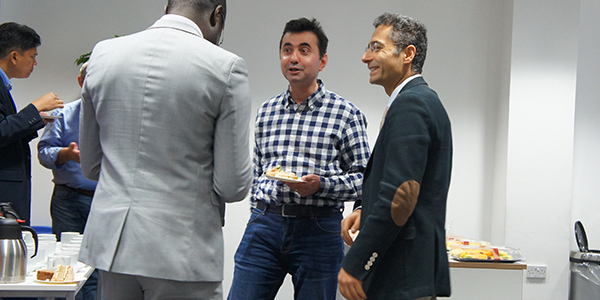 Furthermore, there was ample opportunities during the event to meet and network with peers. Keynote speakers during the event gave expert views and insights into the world of big data/cloud computing and information processing. 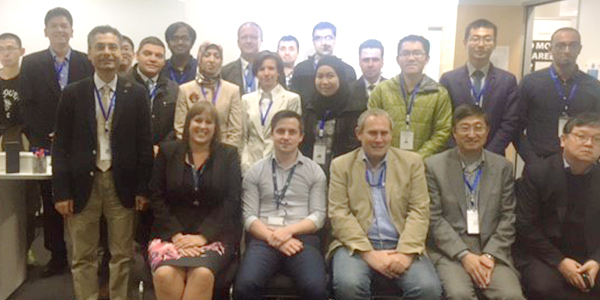 These included esteemed speakers from: Imperial College London, University of Trieste, QA Consulting, Keele University and Fujitsu Services. We would like to thank all our speakers whose fascinating industry insights really made the event a huge success. Our thanks also go to the conference attendees for engaging and interacting with the sessions over the 3 days.